and mix it up real good. This will turn into dough. 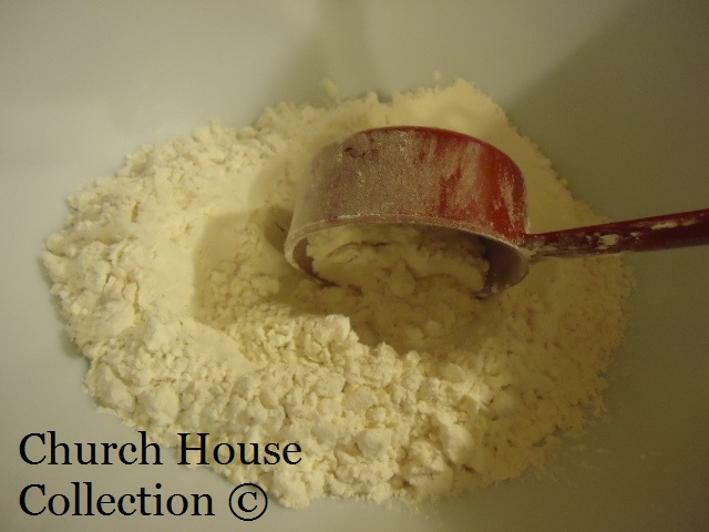 This recipe will make a ball of dough the size of what is in the picture. 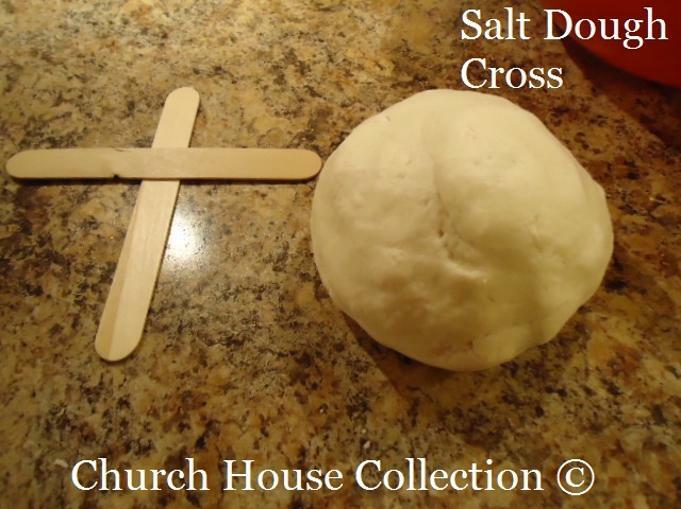 You will need 2 large popsicle sticks to make your cross. 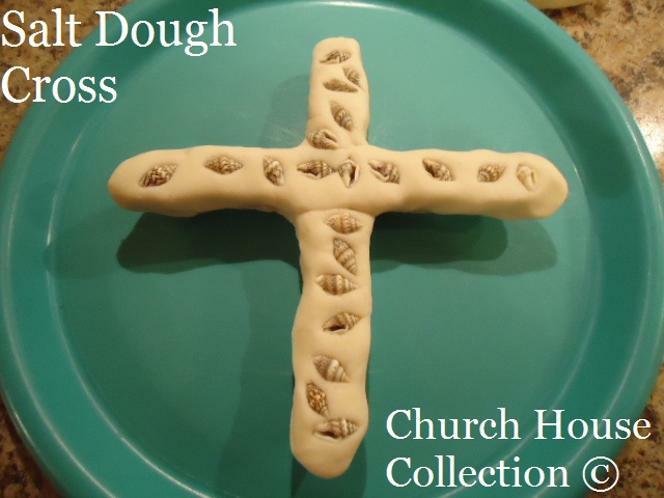 You will get about 6 crosses out of this dough recipe. 2 popsicle sticks and a paper plate for them to lay it on while they were making these. 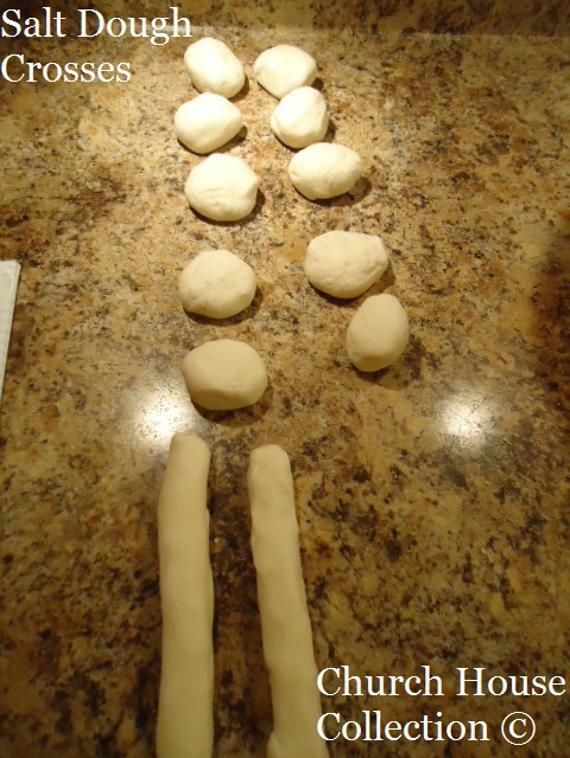 I had the kids cover both popsicle sticks with the two dough balls. 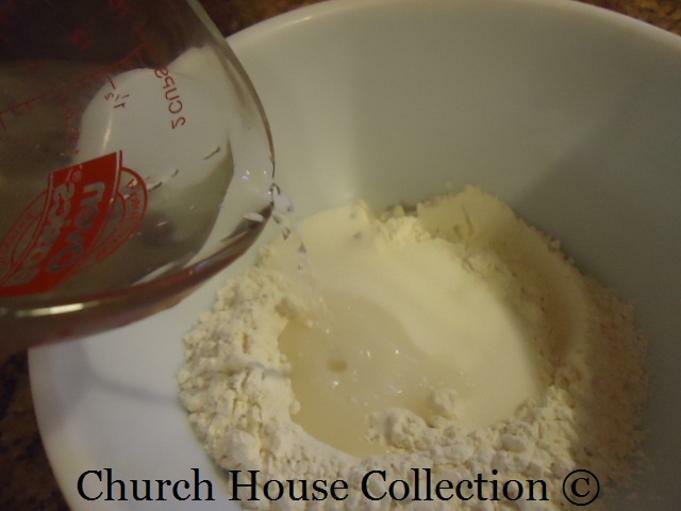 You want your dough to be thick on the cross, otherwise you will not be able to get your objects to stick down in the dough. You don't have to cover the back if you don't want to. 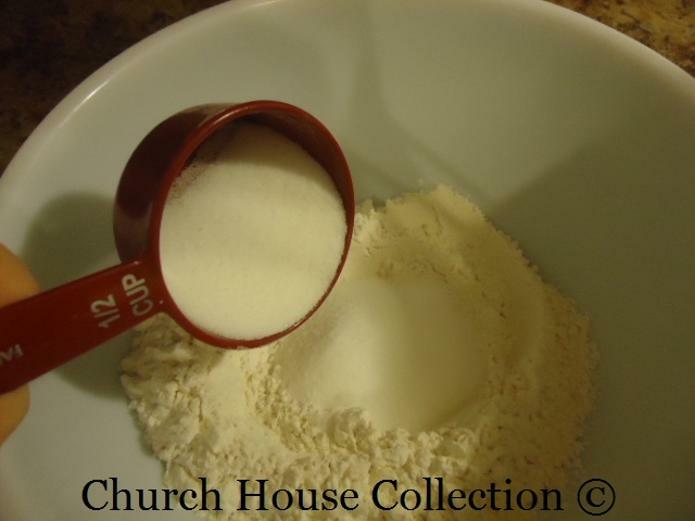 Once you have covered both popsicle sticks with dough. 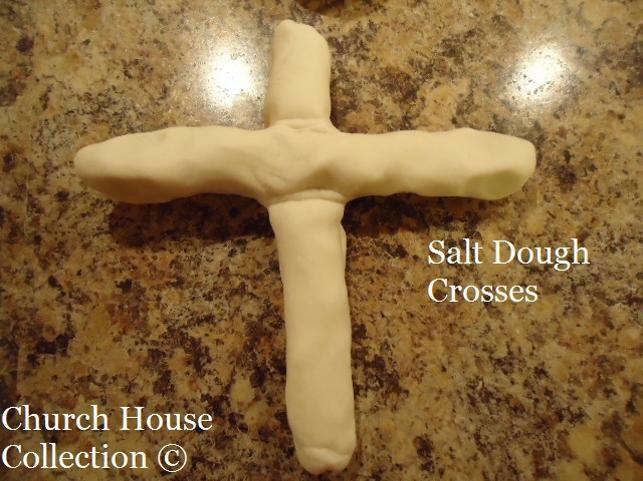 Then lay one of the popsicle sticks on top of the other one to make a cross shape just like you see in the picture. Now you can press some objects into the dough. You can use Jelly Beans, Seashells, Wood Chips, Rocks, Glitter, Feathers, Buttons, Jewels, etc. Here is a seashell cross. These are tiny little seashells that I bought from the store. You can order these online or get them from Walmart if they have some. 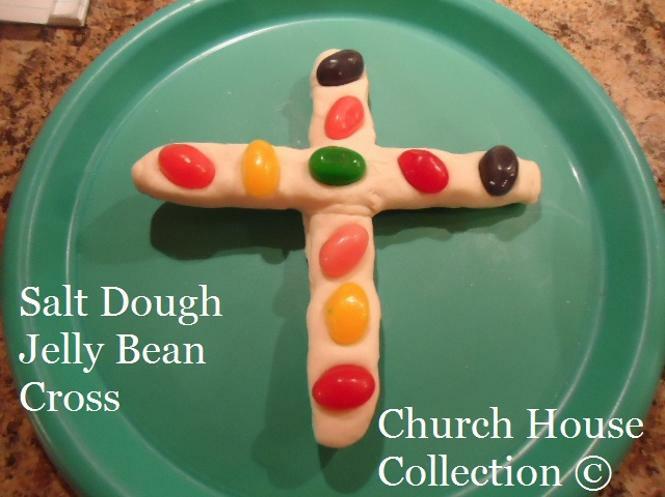 Here is a jelly bean cross. However the next day as this was drying, the colors of the jelly bean kind of began to bleed into the dough. It still looked pretty neat anyways. It gave it a colorful look. Here is a cross with buttons and beads. These are so easy and fun for the kids to make during class time. And this is the one my child made. She wanted to make a green button cross. Looks pretty neat, huh! 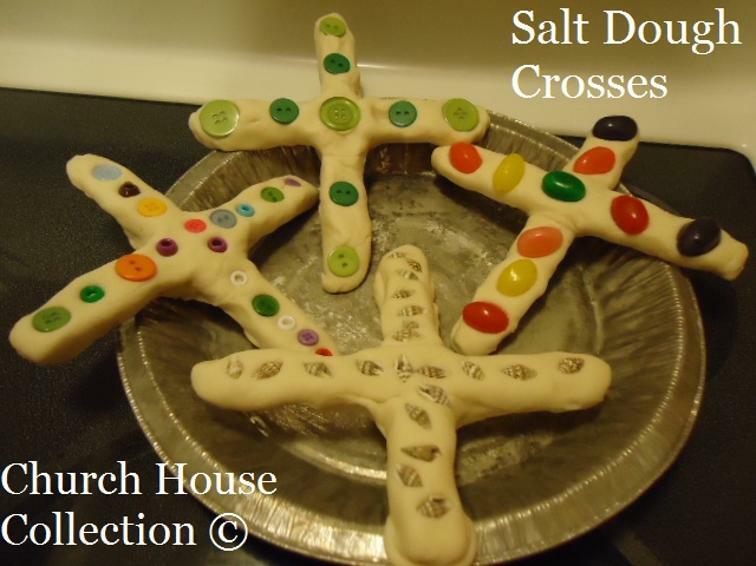 Easter Lessons- these have matching materials like snacks, mazes, coloring pages, etc.